HitRecord is the online portal enabling artists to collaborate on projects. 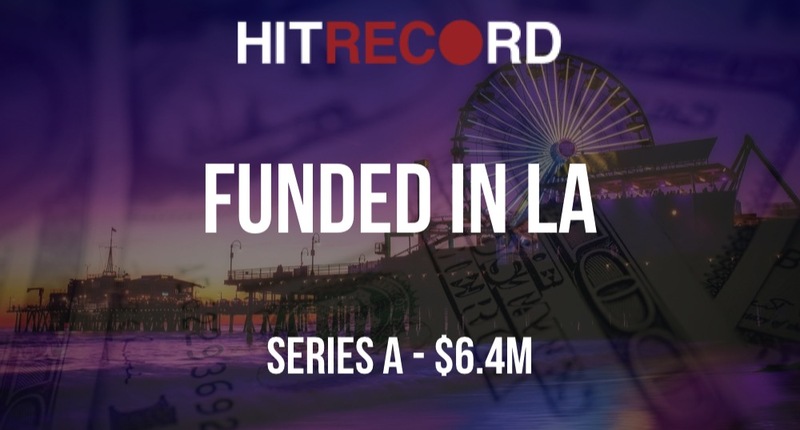 Founded by Joseph Gordon-Levitt, Jared Geller, and Marke Johnson, HitRecord raised $6.4M in Series A funding. Javelin Venture Partners led the round, other participants in this round include Crosslink Capital, Advancit Capital, Steve Chen (YouTube cofounder), Kevin Lin (Twitter cofounder), and David Rogier (MasterClass cofounder).